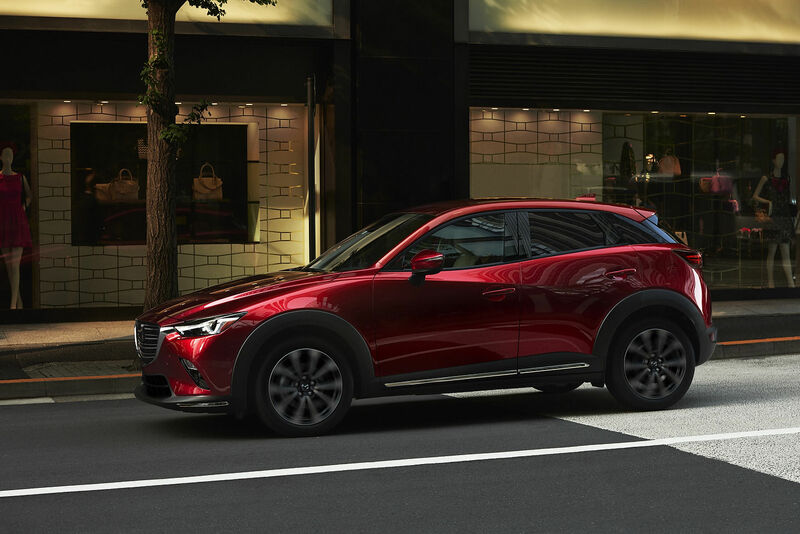 After being unveiled at the last Los Angeles International Auto Show in November, the new generation of the Mazda3 was introduced on Canadian soil for the first time just a few weeks ago. 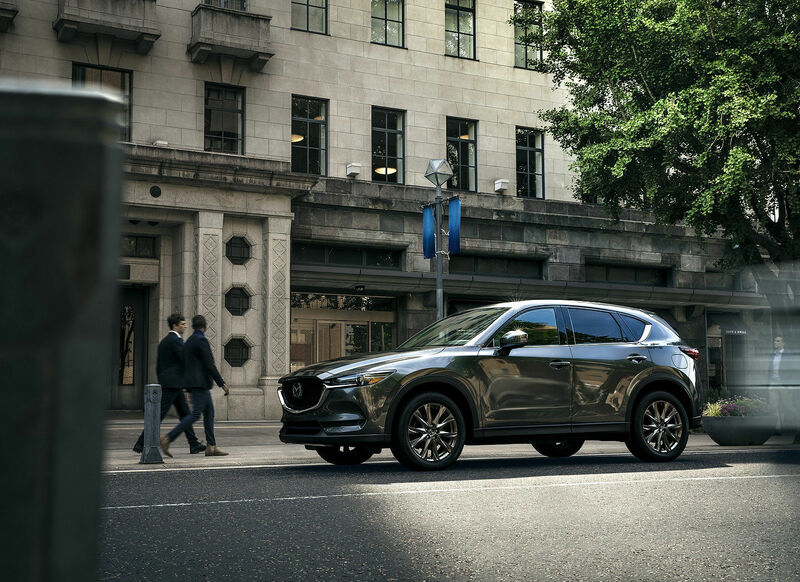 Mazda also gave us more info about the new 3’s price with the base model coming in at $18,000. The standard features list is comprehensive and includes Apple CarPlay and Android Auto functions as well as a center 8.8-inch touchscreen. A convenience package that includes heated seats, blind spot warning system, air conditioning and 16-inch wheels are available for an extra $ 2,300. 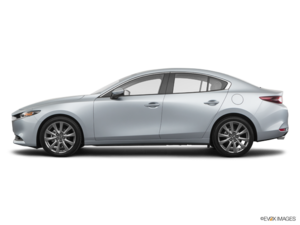 The Mazda3 GS features all i-ACTIVESENSE technologies including adaptive cruise control, automatic braking in the city with pedestrian detection, lane departure prevention and automatic headlamps. The 2019 Mazda3 will also be available in hatchback Sport trim from $ 21,300 and GT trim from $ 26,200. Finally, the i-Activ all-wheel-drive system is available starting at $ 26,000. 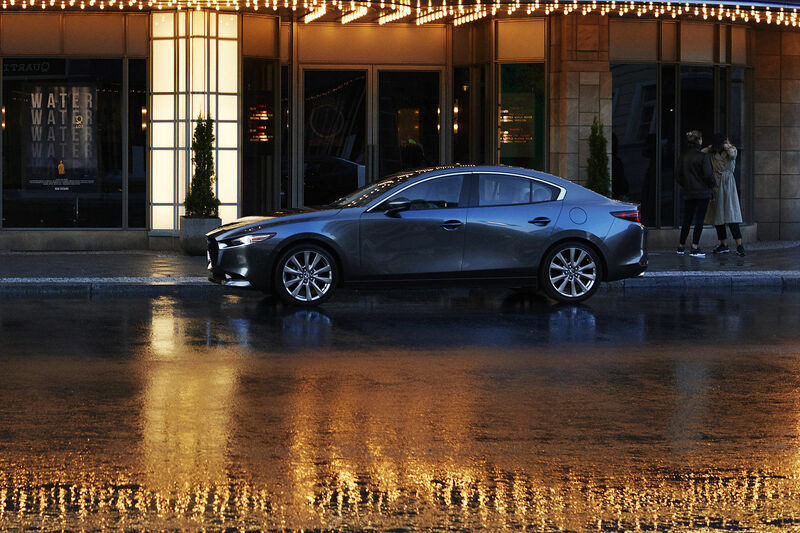 Contact us today to learn more about the new 2019 Mazda3.